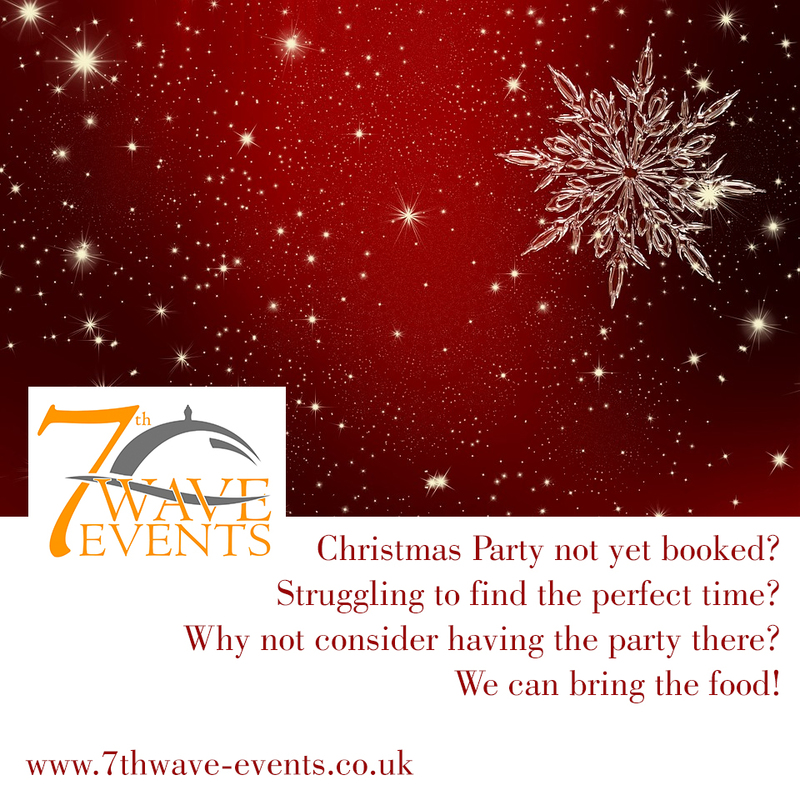 Christmas party at home with family and friends, a relaxed environment, time to enjoy yourself, all ages are welcome and amazing food provided by 7th Wave Events, to make it so much easier for you. Christmas party in the office, struggling to find a time when everyone can make it – why not sure your conference room, get a few bottles of wine and we can provide some amazing Christmas Canapes for you to enjoy. Christmas party on your yacht – well why not? 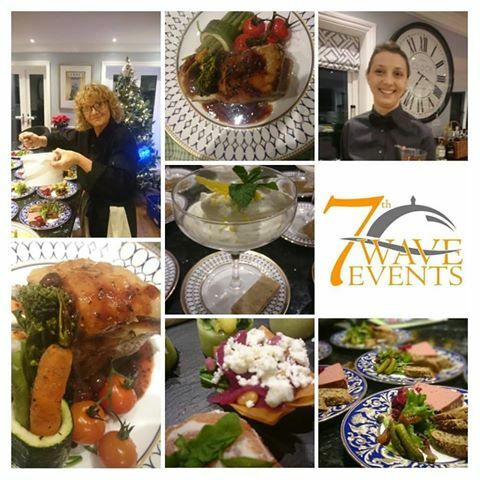 Perhaps with a high class afternoon tea or a luxurious sit down meal, at 7th Wave events we would be delighted help. Christmas party in a local hall or social club – the perfect venue for friends to relax and let their hair down, you could book a DJ or a local singing to entertain you and we could provide you with a gala dinner that everyone will enjoy. Just the two of you… no event is too small … perhaps you want to make a proposal this Christmas and impress your loved one with an amazing meal.. we would be delighted to be involved. Please call us on 07966868475 with your ideas and possible dates and we would love to help make your 2016 Christmas an extra special one!